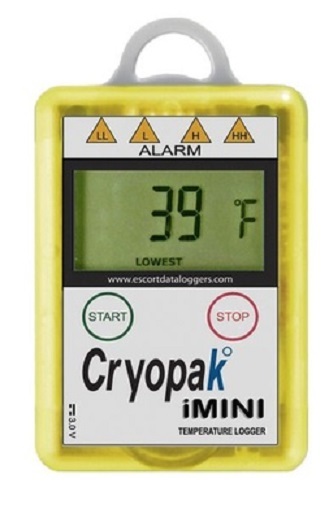 These are USB type data loggers for recording temperature and humidity. There are different models for temperature alone and temperature+humidity. Also different models with memory capacity from 8000 readings to 124000 readings are available. There is a USB port at the back side for downloading the data. Also there are 4 LED alert indicators to indicate whether the temperature or humidity exceeded the defined upper and lower limits. These are characterized by its yellow colour.